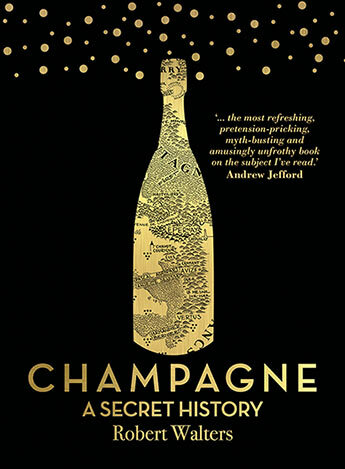 Robert Walters shatters old myths and reveals new truths with verve and wit, making Champagne - the place and the wine - as intriguing, beautiful and magical as ever. Robert Walters is a wine merchant, vineyard owner and writer with over twenty-five years of experience in the wine trade. His obsessive search for great grower wines has led him to work closely with many important producers in Europe, Australia and New Zealand, as well as many of Champagne's finest artisans. Over the years he has also found the time to write for publications such as The World of Fine Wine, and it was a series of these articles - on grower Champagnes - that eventually led to this groundbreaking book. He lives in Melbourne with his partner and two young children.